When visiting a retailer you will often find shelf ready packaging displaying the various products for sale. 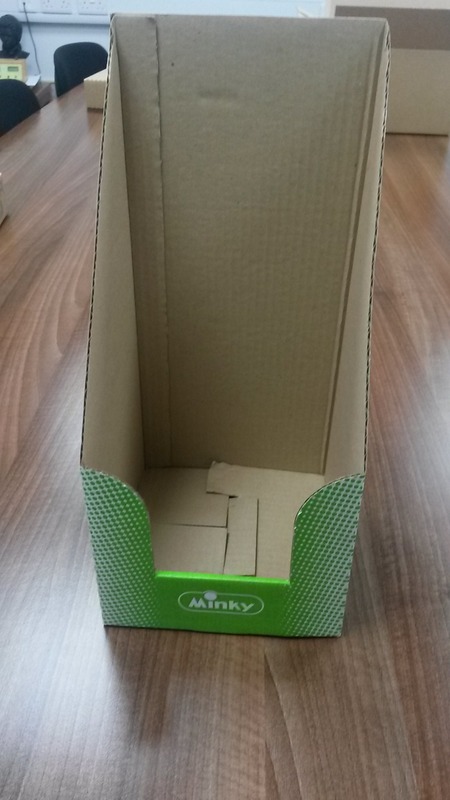 Nuttall Packaging are able to manufacture a large range of different SRP options to get your products to store safely and display them effectively. Using the new Speeditear, the perforations stay solid in transit but offer a nice clean finish when the perforations are torn off to reveal the products in store. SRP’s are an ideal transit and display case – no need for separate over box keeping costs down. They can be printed with product codes, barcodes, box contents, logos, brand names. The branding can be on the front panel to enhance sales, on the side of the box to make barcode scanning and shipping easier. 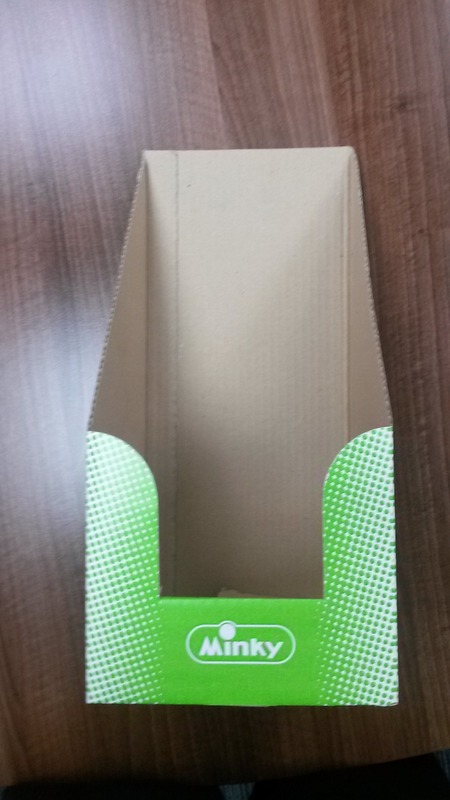 Nuttall Packaging can also offer cardboard trays, manufactured to suit your product and pack size. Plain brown or white cardboard to keep costs down or add a print to the tray.